Selling and buying a home is difficult enough, so why make it even harder by handling everything yourself? Martha Browne Properties is a top real estate company in Charlotte and has helped home buyers and sellers navigate the technical real estate market for years. With more than 30 years of experience, it's safe to say that Martha Browne can make home buying and selling easier for everyone. 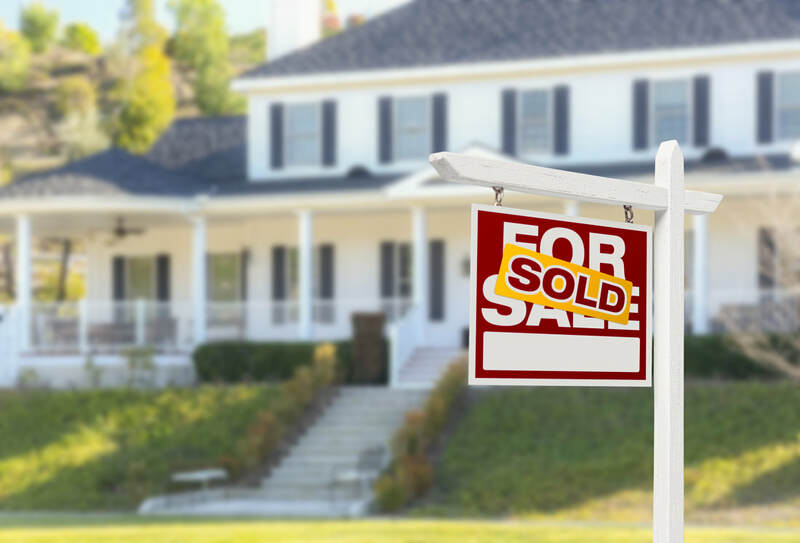 ​Are You Selling or Buying a Home in Charlotte? Charlotte has so much going for it: sports venues, nightlife, fine dining. It's growing by the day and sees countless people relocating and calling the "Queen City" their home. It's where famous celebrities and athletes have built houses and where everyday people raise their families. If you're looking to buy a home in this Southern metropolis, it pays to have a professional, experienced real estate agent working with you. From Ballantyne to Southend, the Charlotte area has countless neighborhoods, each with its own unique qualities and residents. If you're new to the city, it can be tough to find the right home that fits your family's needs. It's situations like these that call for a realtor who has all this information available on hand and can assist you in your search. ​Why Hire a Buyers Agent? There's more to buying a house than simply looking at the available options online and setting up a tour with the seller. One of the major reasons to work with a realtor is all the paperwork that goes along with buying a home. Whether it's purchase agreements or federal- and state-mandated disclosures, you may have to navigate a 3-inch stack of documents and also try to understand all the legalities therein. If you make even one mistake, it can cost you time and money. Maybe you're wanting to buy a house outside of Charlotte but don't know where to look. Martha Browne is also a licensed Fort Mill SC real estate agent and can find you the perfect home away from the major Charlotte area. You'll be conveniently located near the big city without having to deal with traffic jams and the frustrating congestion. Why Hire a Sellers Agent? When you list your home under the title "for sale by owner," or FSBO as it's called, you take on all the responsibility and everything else that comes along with it, such as negotiating, setting the price and spending the time weeding through people who are generally interested and those who are just looking. Unless you have a lawyer who can deal with the disclosures, you'll need to deal with all the paperwork yourself, which is a time-consuming and oftentimes frustrating task. Martha Browne takes the guesswork and chores out of selling your home. You'll have someone who can set the price according to the market value, negotiate in certain situations and sift through potential buyers. Working with an agent eliminates the stress of dealing with everything yourself and lets you focus on other important things. The internet has changed how people buy and sell homes. Although anyone can go online and find a house or place one for sale, working with a trusted agent makes the process more streamlined, efficient and effective. Martha Browne is not only an experienced agent; she's also the Broker in Charge of Martha Browne Properties and has propelled it to being a top real estate company in the Charlotte area. Before you go online and risk working through nontraditional marketing channels, see why Martha Browne Properties is the ideal solution for your buying or selling needs. With more than 30 years of real estate experience, Martha Browne knows a thing or two about helping people buy and sell homes. When you work with a qualified agent, you don't have to know everything about real estate; someone is there to do the heavy lifting for you. 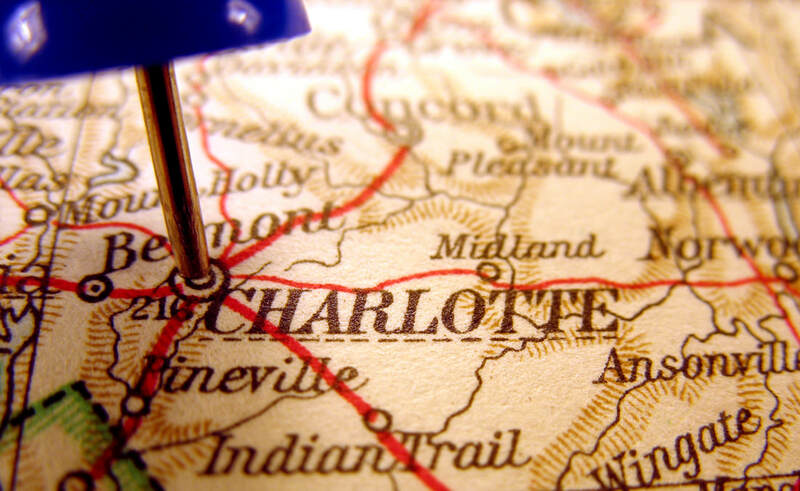 If you don't have experience in the field, why not hire a Charlotte NC real estate firm that can guide you along the way? You'll move into a new home or sell your house more quickly without the frustrating and technical obstacles that slow you down. You might have heard about a certain neighborhood in Charlotte or Fort Mill, but do you know the small things that could make or break your decision? A realtor knows all the intimate details about a neighborhood and every house that's up for sale. Whereas you might only know about the price of a specific house, your agent will know whether the house has had upgrades in the past that affect the overall price tag. 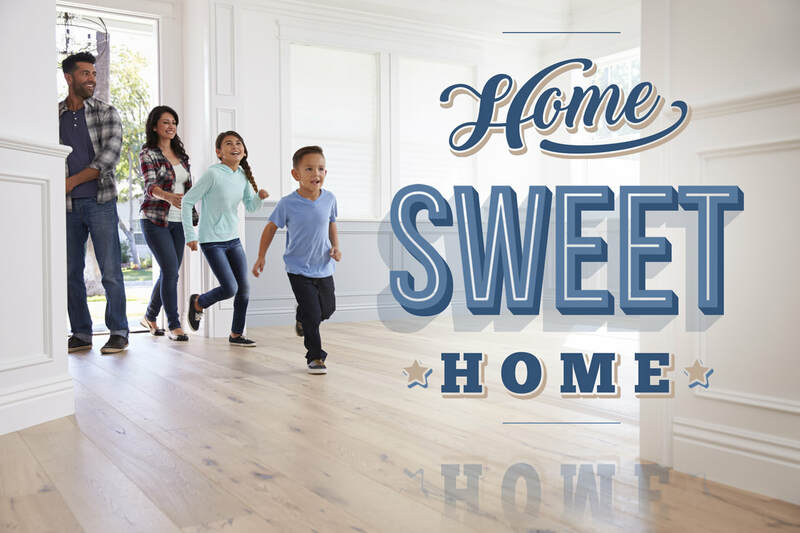 If you're in need of a home that's in a family-friendly neighborhood with a great school nearby, an agent can lead you to the ideal location and set up tours and everything in-between. Emotions often come into play when you're buying or selling a house. If you've lived in the same home for 30 years and have to move on, you may set the price based on sentimental value rather than market value. Real estate agents are masters at taking the emotions out of buying and selling homes. Negotiating is a natural part of the process, but they have your best interests in mind and always work to make both parties happy from the start to closing. It seems like almost everything involves paperwork. When it comes to real estate, there's lots and lots of paperwork involved. So much, in fact, that lawyers handle specific parts of the paperwork in some states. 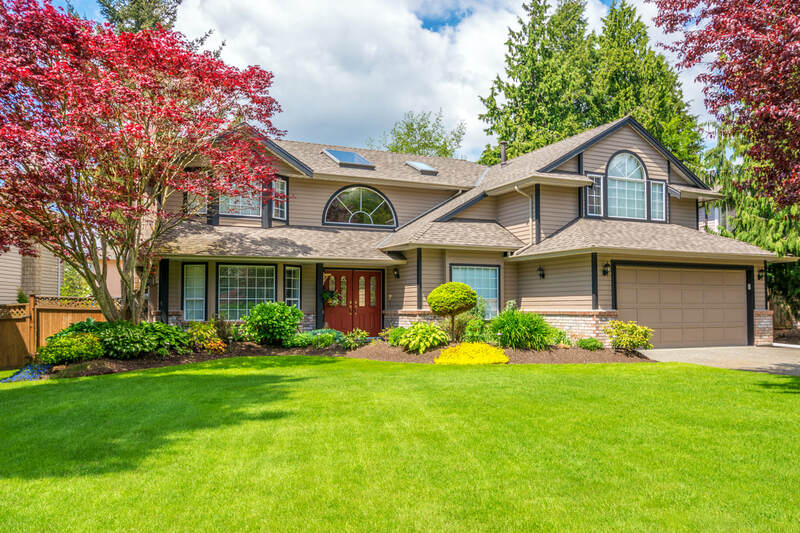 Buying and selling a home means dealing with multipage purchase agreements, not including the documents involving federal-, state- and local-mandated disclosures. There's a lot of fine print and things that you can easily miss if you're not careful. Having an agent handle the workload prevents costly mistakes down the road and reduces one part of the stress of buying or selling your house. You develop a certain friendship with your agent during the buying or selling process. If you're buying a house, your agent will be there in the future when you're ready to sell it. If you're selling a house, your agent will gladly assist you in finding a new home that meets your needs. You'll always have your agent there whether you need a few questions answered or when you're ready to buy or sell a home later on. Everyone wants the transaction to move through closing without any hiccups. Even when everything goes well, something will arise shortly after closing. Perhaps a property tax assessment fell behind without your knowledge, or maybe you came up with serious concerns and questions after the fact. When you hire Martha Browne Properties, one call to your agent straightens everything out. You don't have to deal with minor or major difficulties yourself or feel left in the dark. Think of your agent as a safety net, someone you can rely on even after you've closed the deal. Buying or Selling a Home in Charlotte or Fort Mill? ​No matter if you're buying a new home in Charlotte, selling a house in Fort Mill or needing your questions answered, Martha Browne Properties is here to help. Hiring a trustworthy agent puts you on the road to success and makes life easier whether you're buying your first home or selling your house of 20 years.